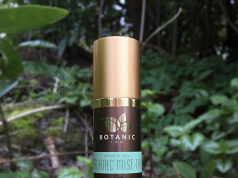 This facial will leave your skin glowing! South William Clinic & Spa have launched the new 6-step luxury HydraFacial treatment – which is much-loved by celebrities, including Emma Bunton, Abbey Clancy, Paris Hilton and Melanie Sykes. The luxury HydraFacial treatment works to detoxify the skin, remove dead skin cells, extract any debris, and provide long-lasting hydration with the ZO Skin Health super serum boosters – developed by renowned Beverly Hills Dermatologist, Dr. Zein Obagi. 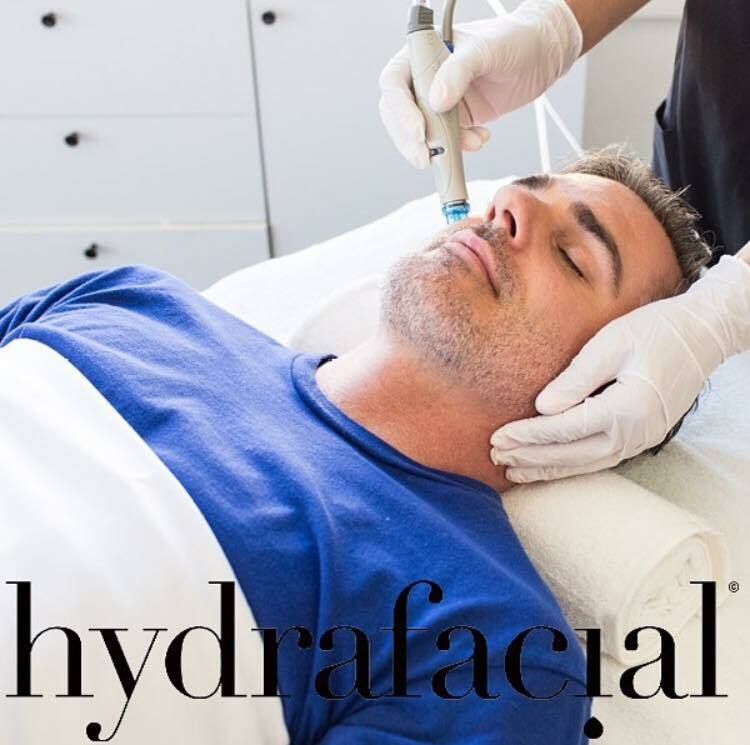 The great thing about HydraFacial is that it’s suitable for all skin types, and has some great add on treatments such as boosters for specific skin concerns – including acne, anti-ageing and pigmentation, redness and rosacea, as well as the Perk lip and eye treatments. 1. Detox – Lymphatic drainage increases circulation to skin cells, eliminates toxins, tightens and tones the skin, and restores hydration. 2. Cleanse & Exfoliate – Dead skin cells are gently exfoliated while a serum containing lactic acid, glucosamene and botanical extracts are applied to the skin. This process deep cleanses and nourishes the skin – creating a healthier, glowing complexion. 3. Chemical Peel – Gentle Glycolic and Salicylic solution is infused to hydrate, brighten and lift debris from the pores, to prepare the skin for the extraction process. 5. Hydration & Antioxidant Infusion – At this stage, your skin is saturated with Hyaluronic Acid, Peptides & Antioxidants to maximise your skins glow! 6. LED Therapy – Finally, red and blue LED phototherapy light is used to further treat the skin. The red light stimulates collagen and elastin production for younger, healthier skin; and the blue light is used to kill bacteria in the skin, which causes congestion in the skin. At the South William Clinic & Spa, they also combine HydraFacial with some of their top clinical treatments, including Radio Frequency skin tightening treatment Sublime, and the new Cryo facial, which targets acne and anti-ageing. To celebrate the launch of the HydraFacial and the ZO Skin Health Skin Boosters at South William Clinic & Spa, we’re giving away a luxury HydraFacial treatment – with added skin booster for acne, anti-ageing or pigmentation. In even better news, the prize also includes the choice of a Perk Lip or Eye treatment with your facial! To enter, simply follow South William Clinic & Spa on Instagram, and leave a comment using #SWCShydrafacial on the below post. 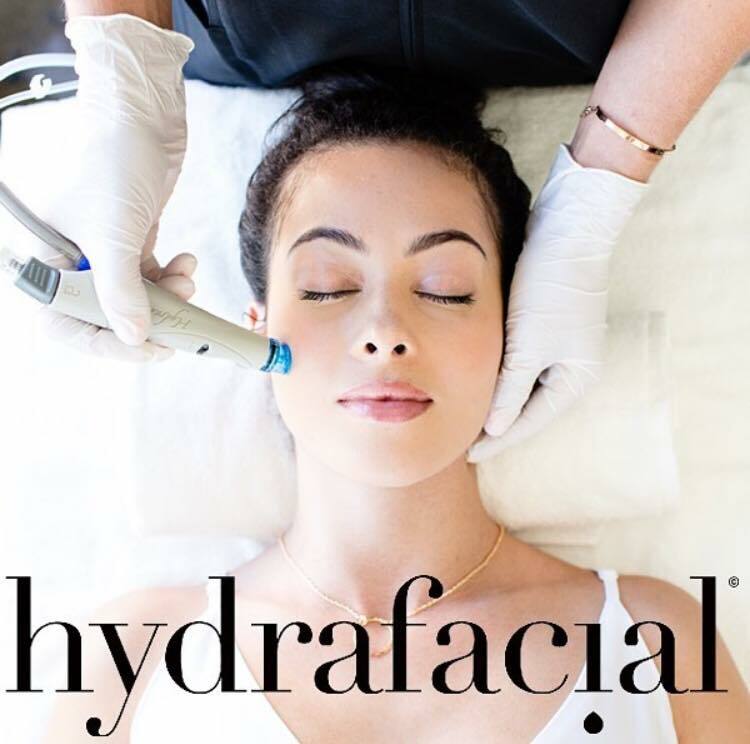 Check out the HydraFacial collection HERE, and South William Clinic & Spa’s latest Summer Specials HERE.